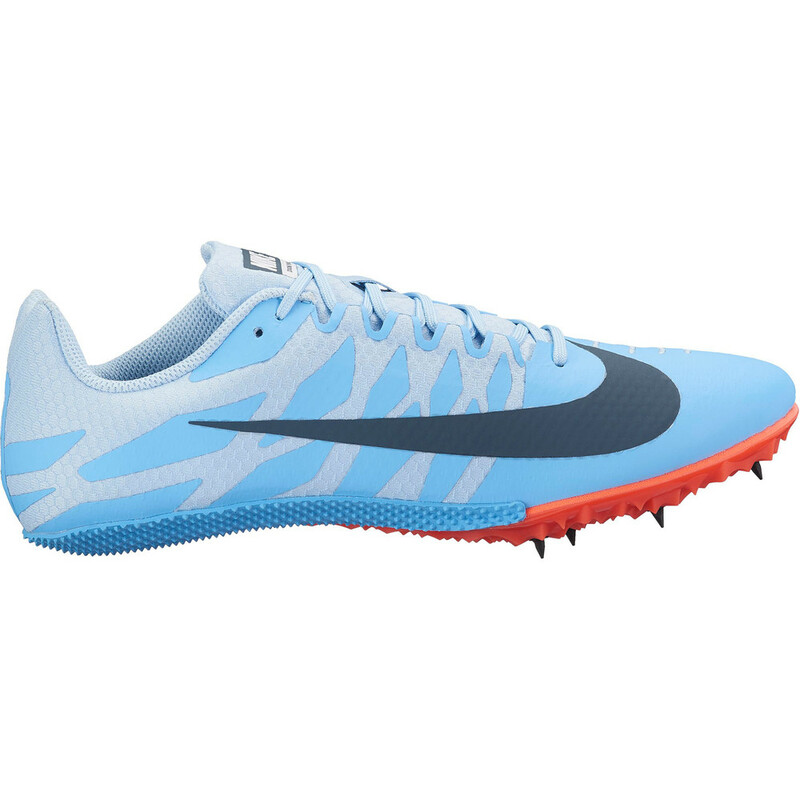 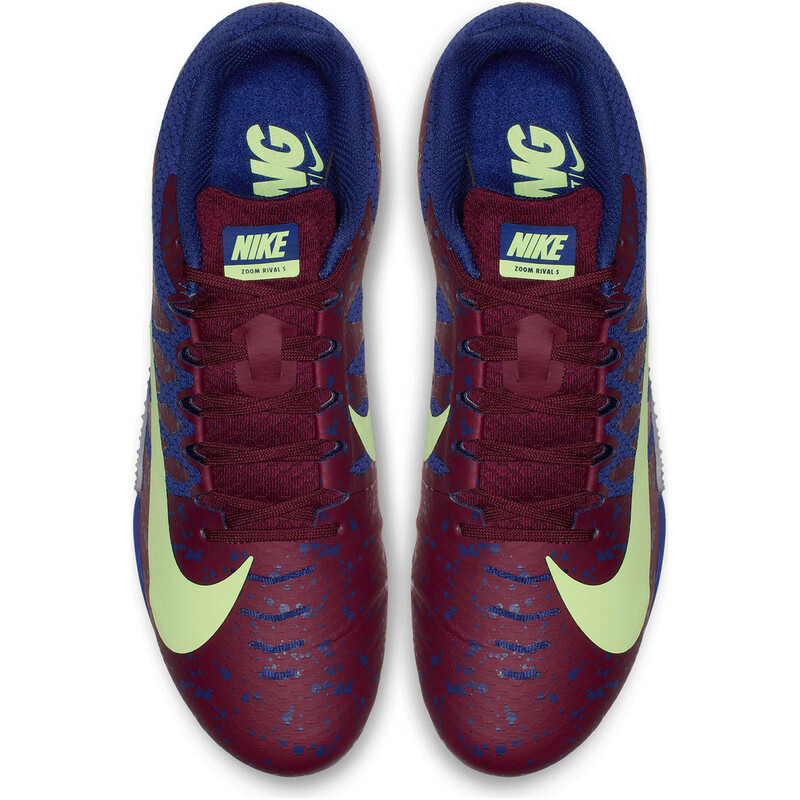 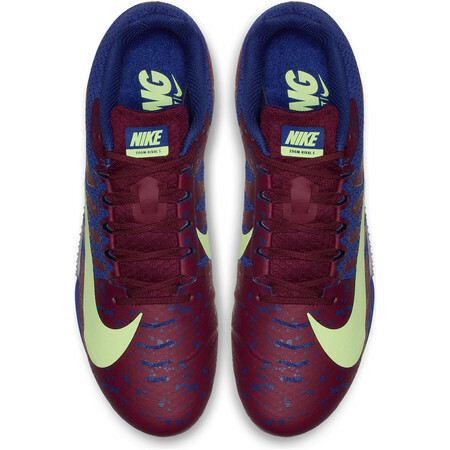 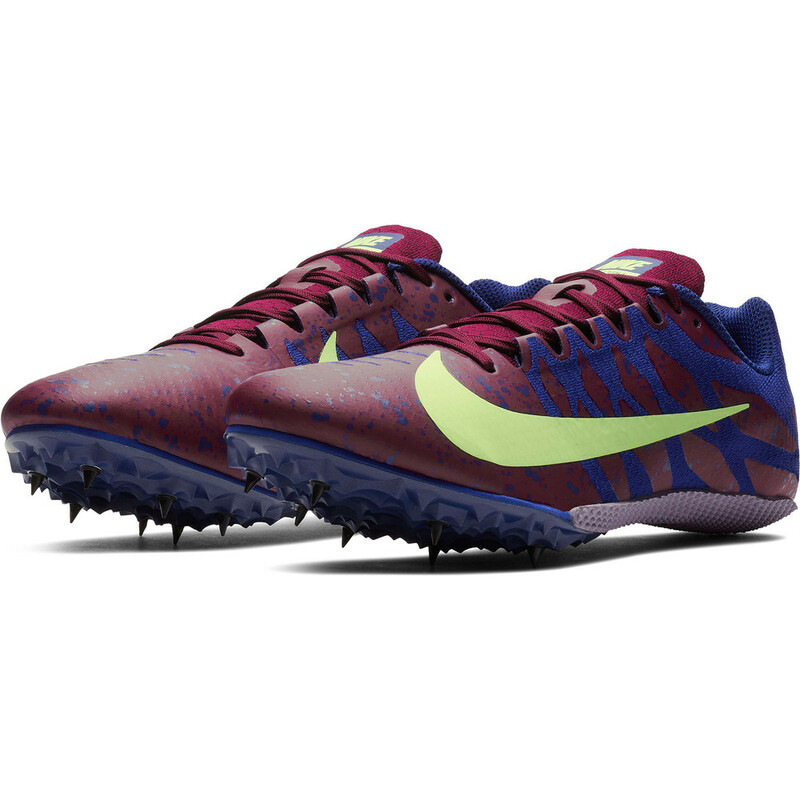 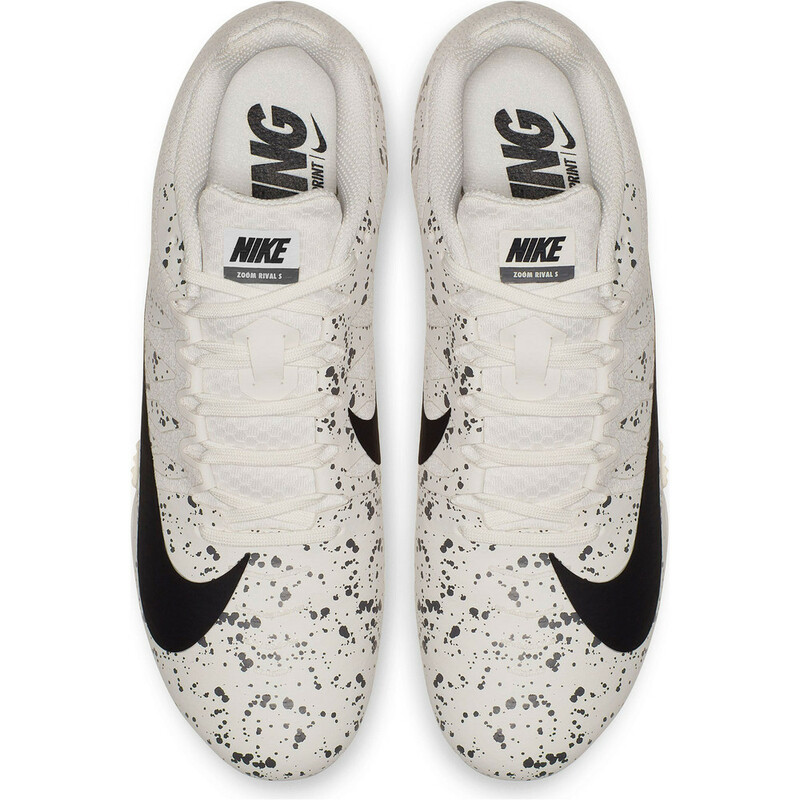 The Nike Zoom Rival S is a takedown of their premium sprinting spike – the Superfly. 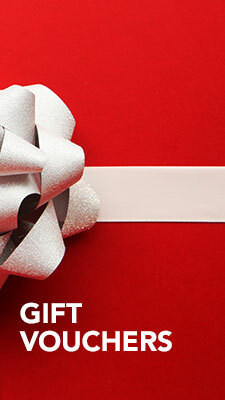 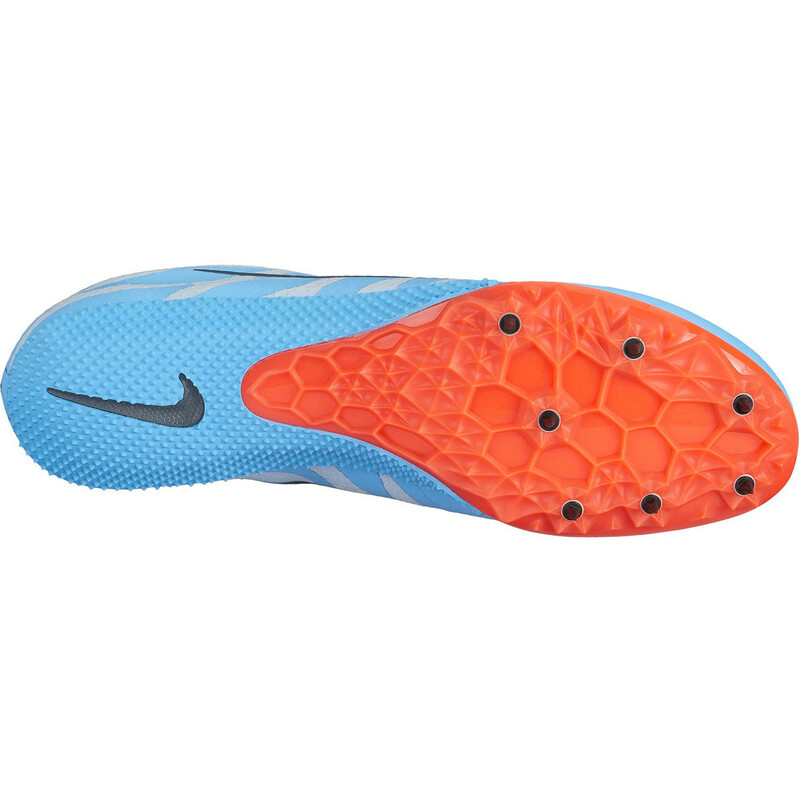 V 9 features some exciting updates which give it a snugger fit and a smoother transition and reduce weight. 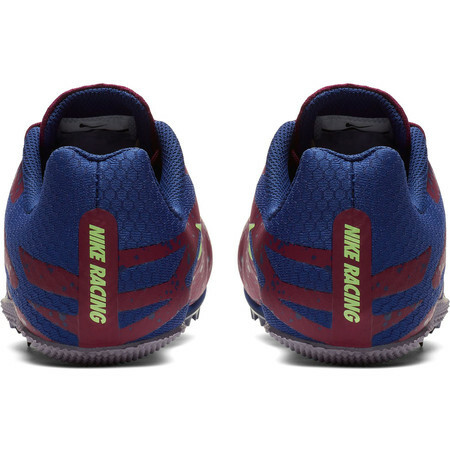 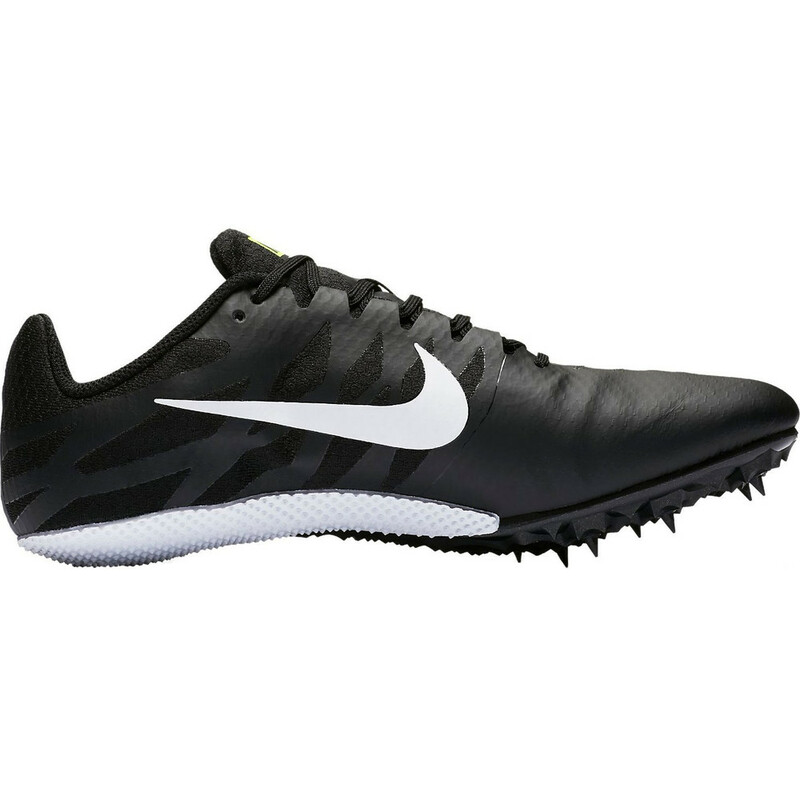 The Zoom Rival S9 is made for all sprint events including 60m, 100m, 200m, 400m and hurdles. 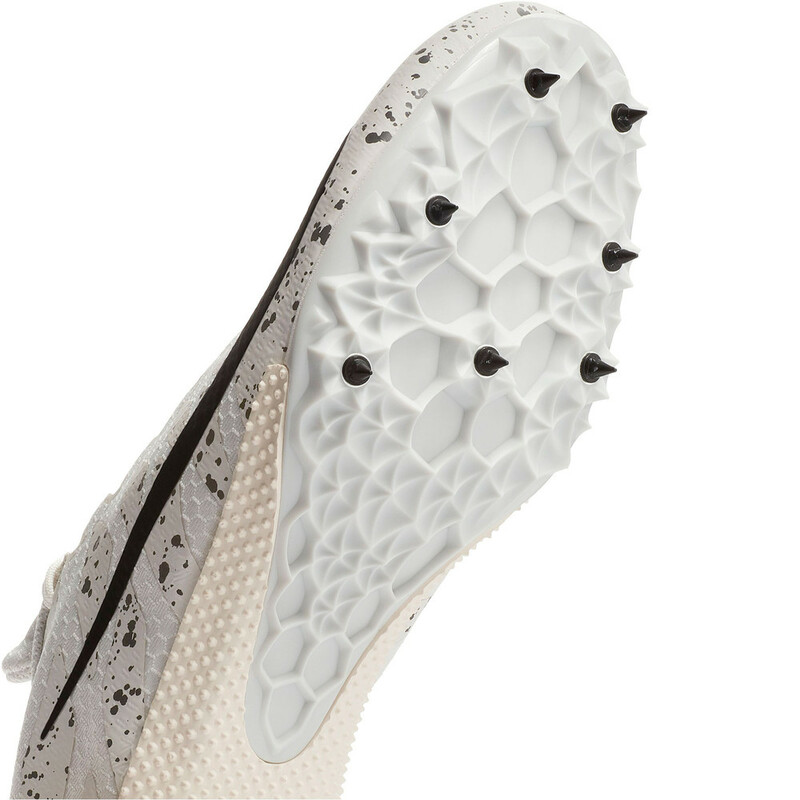 A newly redesigned spike plate, which mimics the Superfly Elite spike plate, offers improved traction and a smoother transition through the stride and also saves weight. 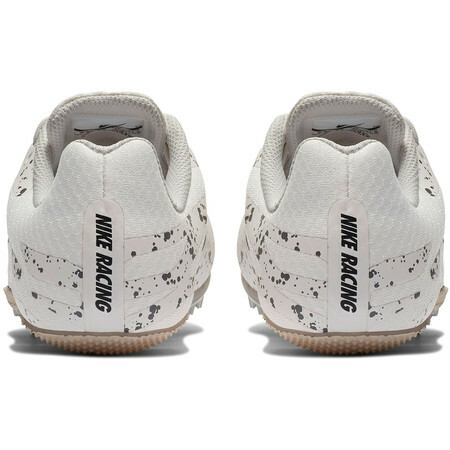 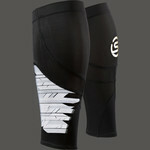 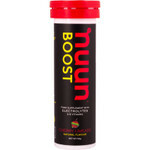 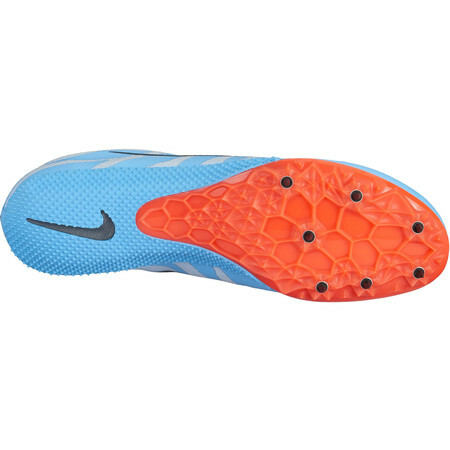 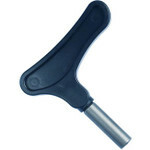 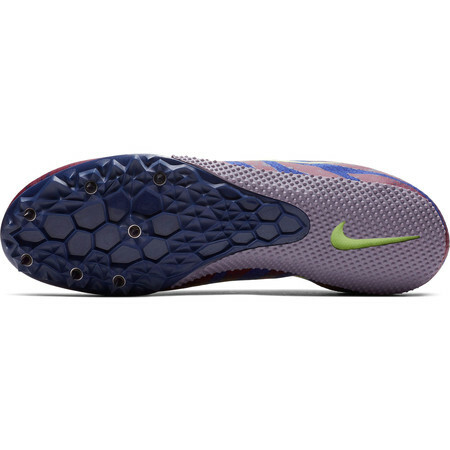 On the upper an internal arch band holds the foot securely even at high speed. A ¾ length bootie construction saves weight and reduces layers and synthetic overlays through the midfoot give added durability. 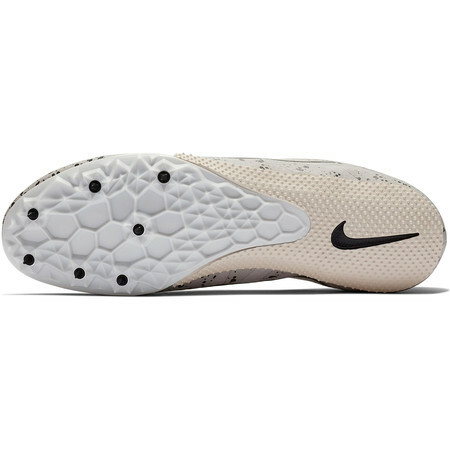 An EVA sockliner provides comfort underfoot and an updated traction pattern on the rubber outsole of the heel confers grip and durability. 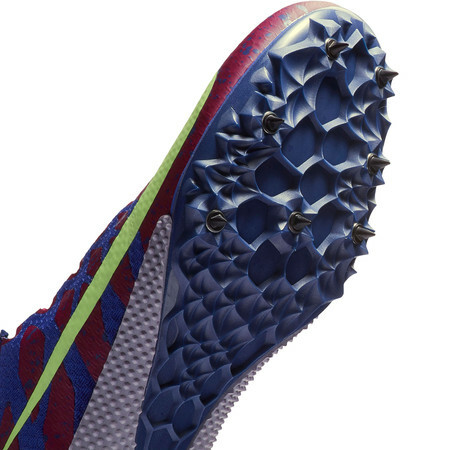 8 spike recesses for maximum track hold. 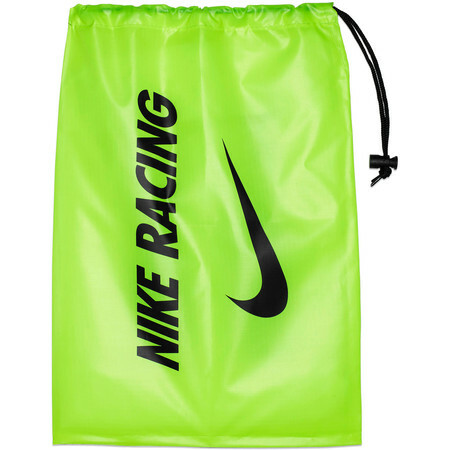 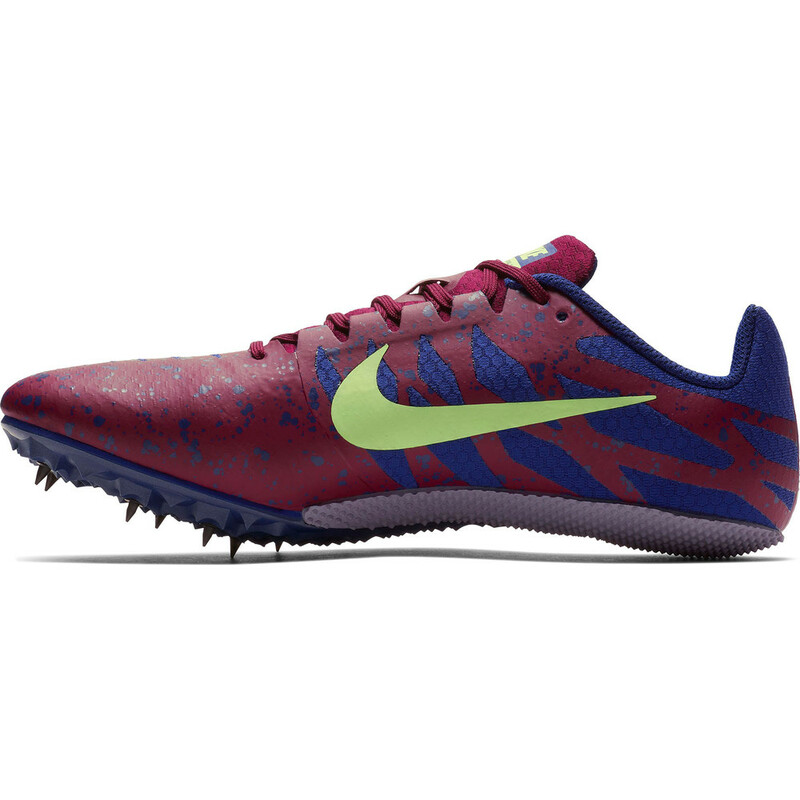 Comes with a set of spikes, a key and a Nike carry sack. 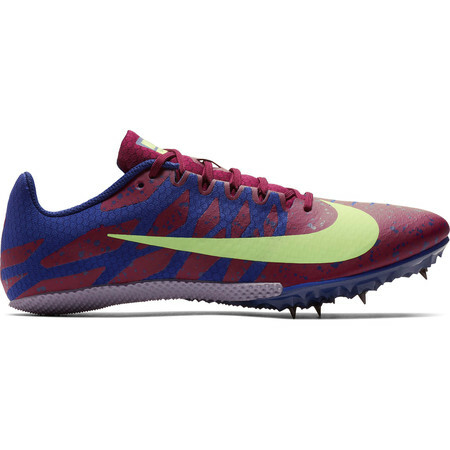 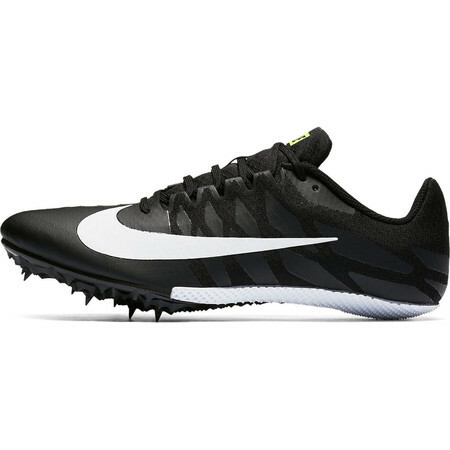 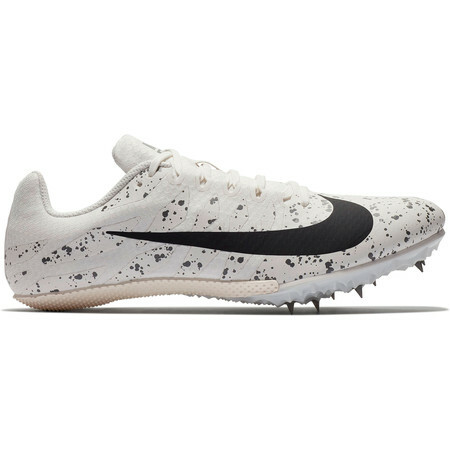 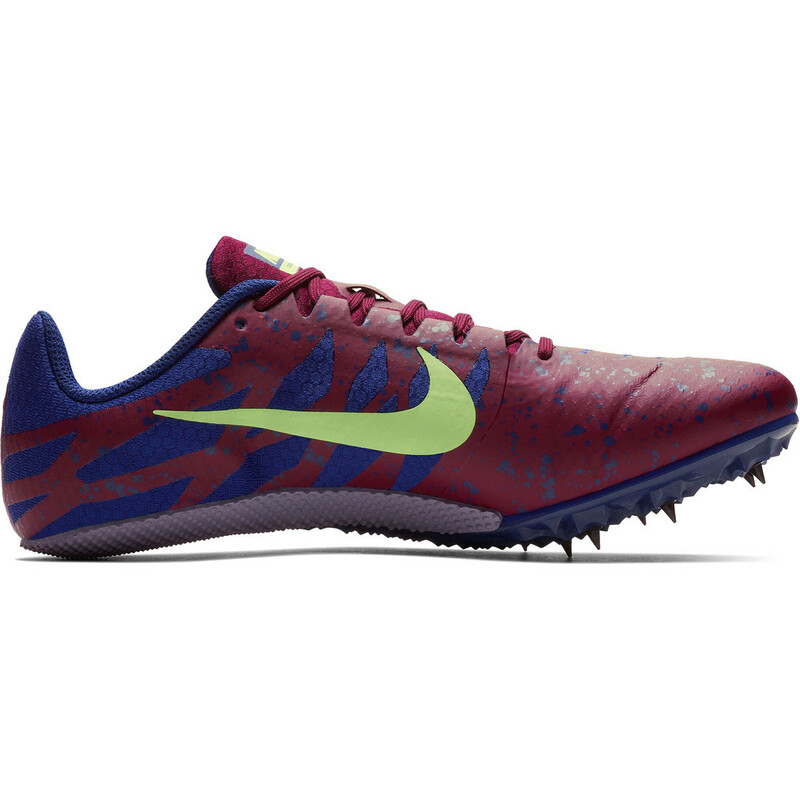 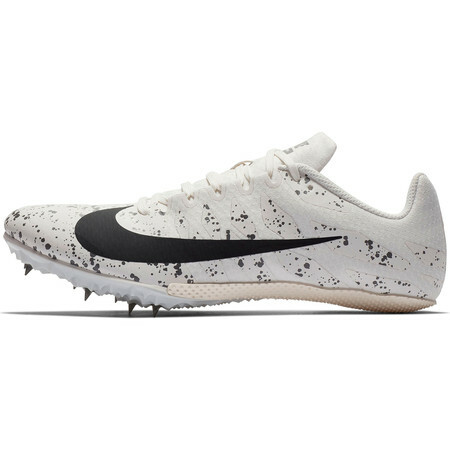 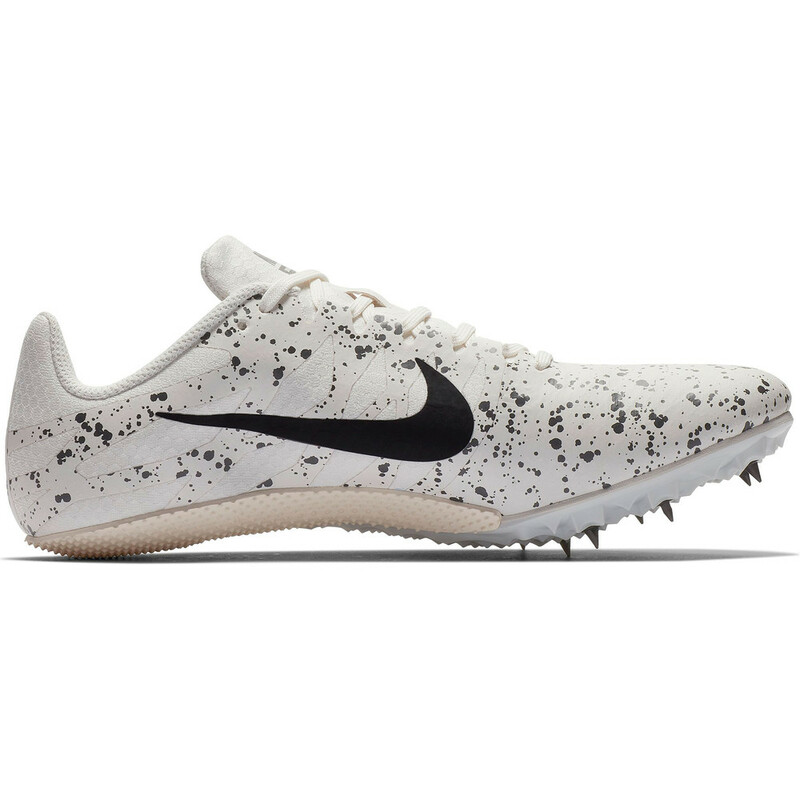 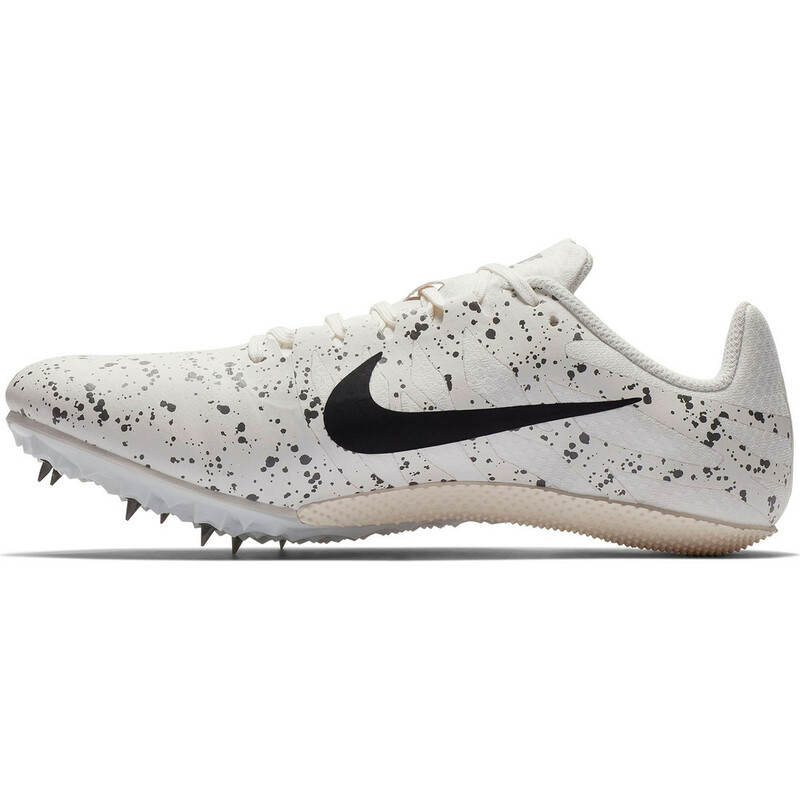 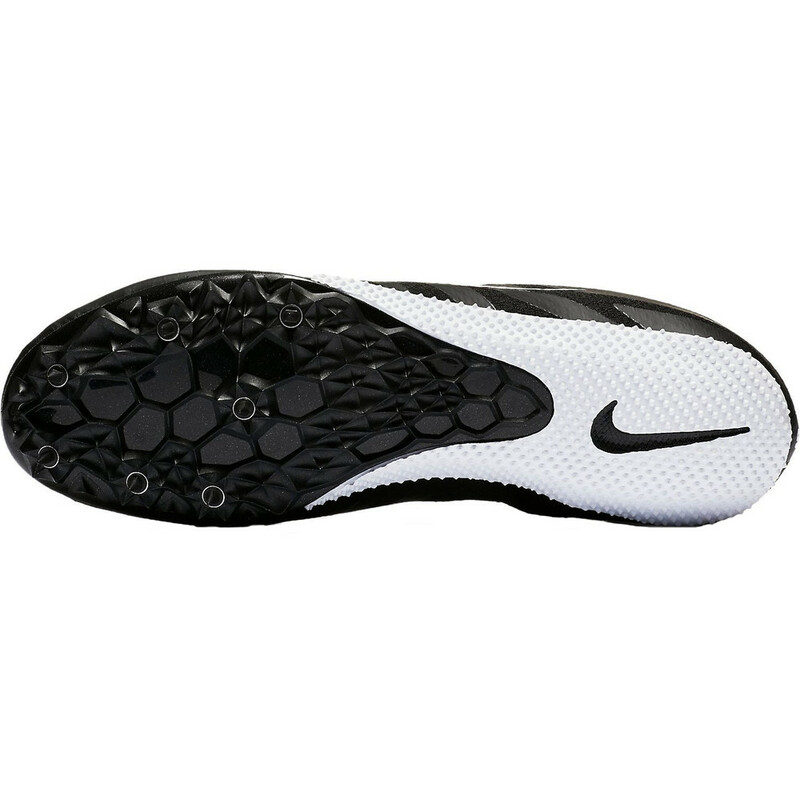 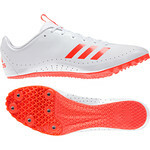 The Zoom Rival S is the spike of choice for the athlete starting out in short distance track events.